*Licence fees are subject to VAT when purchasing from any EU country. Roaming licences can be moved from one workstation to another simply visit the MyLicences page and de-register any unwanted workstation registrations, to free up your licence slots. 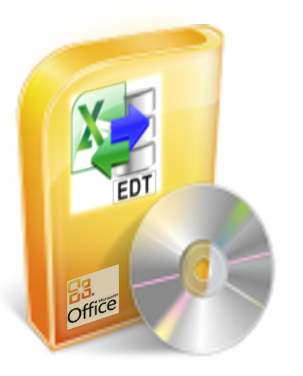 EDT is continually being developed, we welcome your feedback and software feature requests. If you require minor software modifications and guidance, generally we will take these up via the Help Desk. We also offer analysis, task building and custom software enhancements. Please see the Purchase Analysis / Developer Days page for details. When running the EDT software for the first time you will be prompted for the email address you used to register with leansoftware.net. Payments are secure via PayPal system or by initial Invoice followed by direct funds transfer to Lean Software Limited.